Malan barkir of Kurdish people mourning over the inside of a stinging love song. 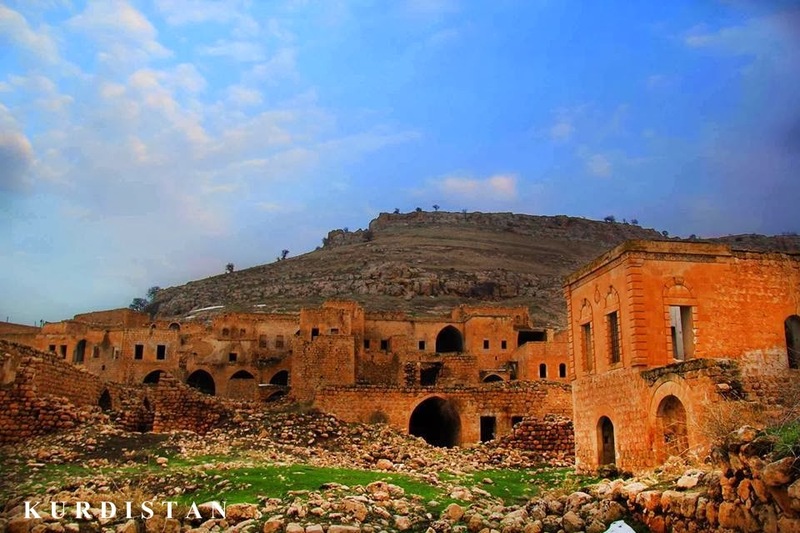 the question is more difficult to get to stay inside or to go is the survey a kurdish folk lament that can not get out of in the Sadness, longing, pain, neither we feel in our veins, in a tone that is detected, a kurdish folk music from Dersim/Qocgirî. Forcibly displaced departure story. But far away from a mixture of mutual feelings.That sufficient parity of a single instrument, cry heard in the intonation of a hidden love recorded the song. Strange feelings, dragging humans, also did not understand "the language" fully. ''Goşte me xwar le le mişk u maran le'' ( mice and snakes? ate bodies..)the degree of pain ''keçe le rinde le bermaliya min'' (oh girl, beautiful girl, little mistress..) enough to say hosts compassion. circulating around a except for the sound of an instrument, there is no Kurdish friends throughout the journey. 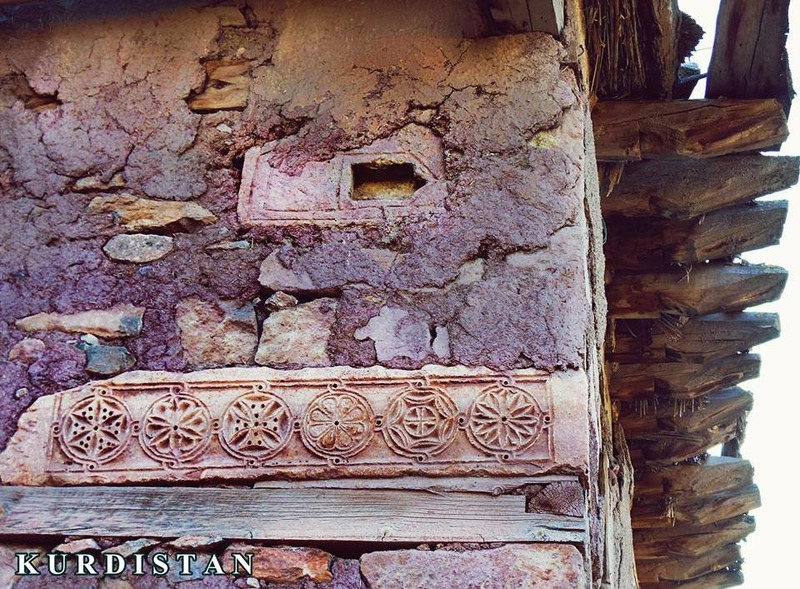 An old house of the Kurdish Ezidi in Botan. The symbols of the stone symbolize the holy sun-fire and the concept of the four elements in the originate from Medes (Kurd) mythology. The four elements Earth, Water, Air, and Fire frequently occur; sometimes including a fifth element. The concept of the four-five elements formed a basis of analysis in both Yazdanism (Mithra of Zoroastrianism) religion.